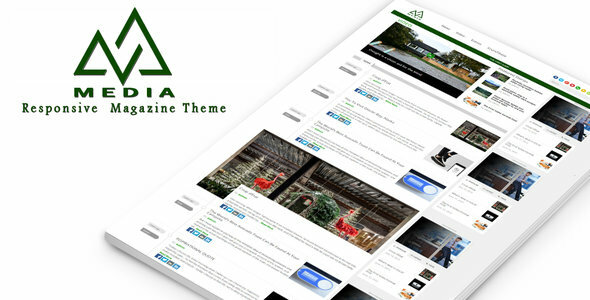 Media is a fresh, clean, stylish and modern magazine theme. Built with responsive design and based on visual composer. With the 4 post formats (standard, video, audio & galleries), Media can be used for almost any niche. Media also built-in reviews system (with unlimited rating criteria and custom area widget area.